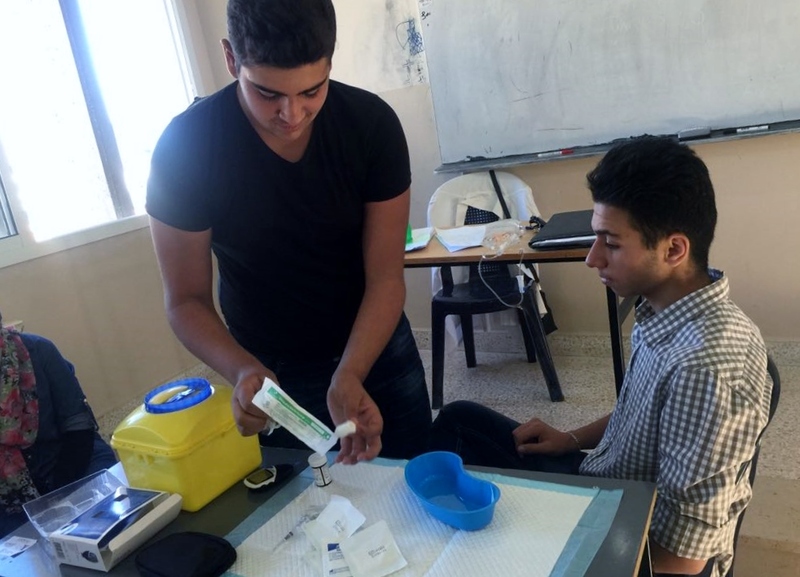 The Vocational Training Program (VTP) is an essential component of YMCA Lebanon projects and programs. 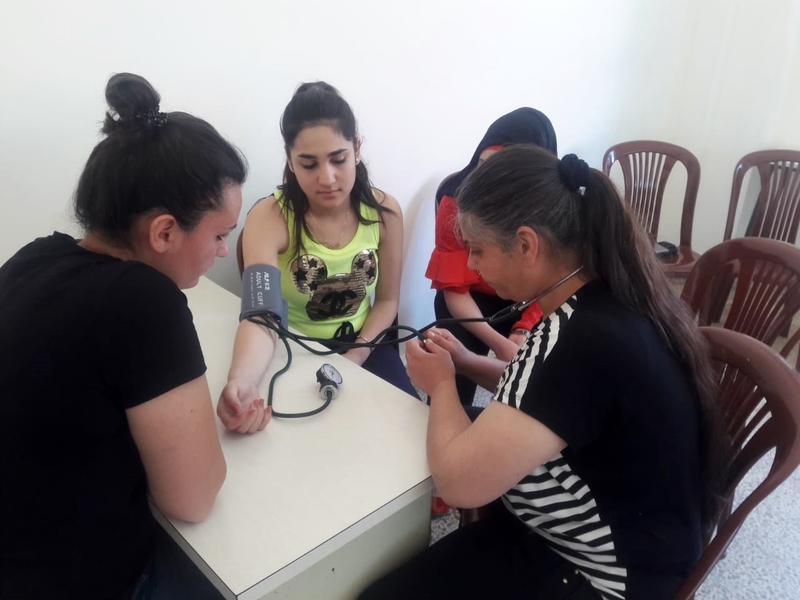 The VTP services are provided to the most vulnerable communities after processing of the needs analysis for the market in the targeted areas, in order to link our students with market demands and job vacancies. The purpose is to create income generation opportunities for young people who suffer from inability to access quality education and consequently good job opportunities. 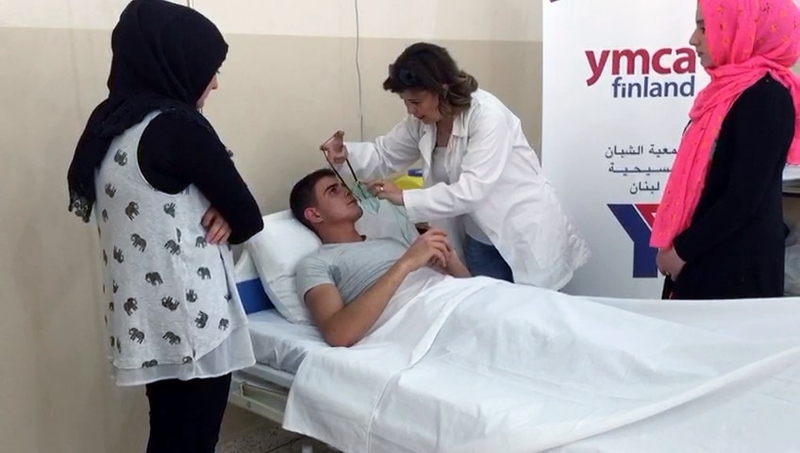 During 2018, the YMCA supported the Syrian refugees in addition to the long stand support for Lebanese local communities, through the VTP. A market survey was executed in mid and west of Bekaa to pin point demands, needs and availability of resources. 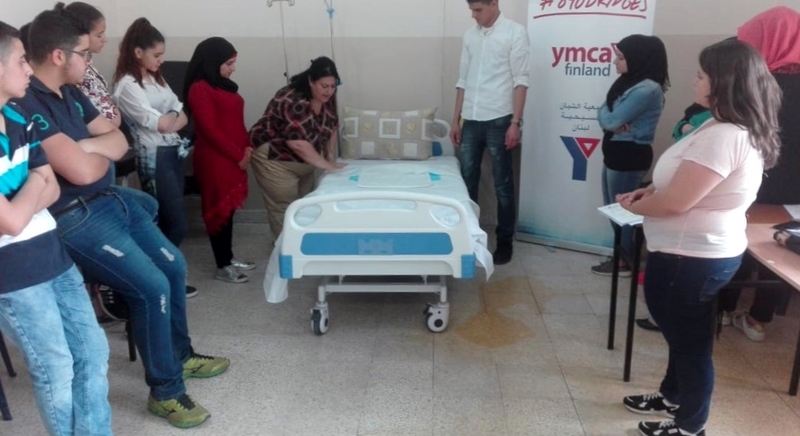 From May till September 2018, the YMCA team arranged 3 courses on “Nurse Aide” where 46 students attended and succeeded in passing the course. 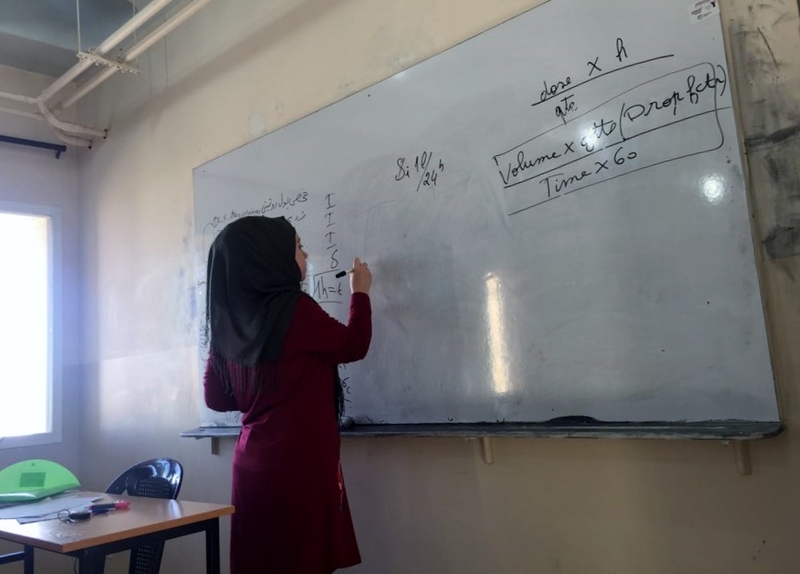 39 of the 46 participants were women and 30% of all the students were Syrian Refugees.